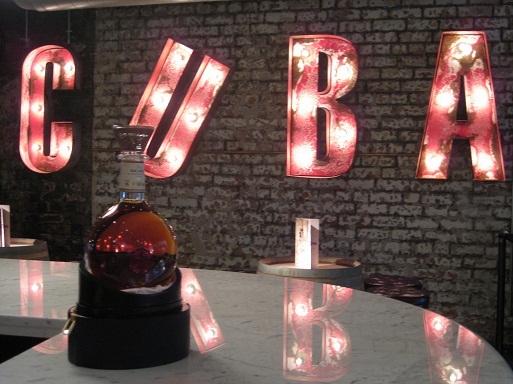 We will be exploring the bars on and around the Peter Street area, starting with Epernay and ending at Revolucion de Cuba. Caribbean cocktails served in contemporary bar-restaurant with floor-to-ceiling windows. Former warehouse and umbrella factory turned into a bar with views over the lock.